By Kelsey Neely Lifestyle Dec 07, 2018 No Comments on Step Out of Your Comfort Zone! One of my favorite quotes is “A comfort zone is a beautiful place, but nothing ever grows there”. Each of us has our own comfort zone and staying within those mental and emotional boundaries we create helps us feel safe and secure, but it also keeps us right where we are. Staying within your comfort zone creates a life of pattern, a life of predictability, and in my opinion a life of settling. Creating a comfort zone is a healthy way of coping with life, but we also have to be willing to step out of this comfort zone from time to time in order to avoid complacency. 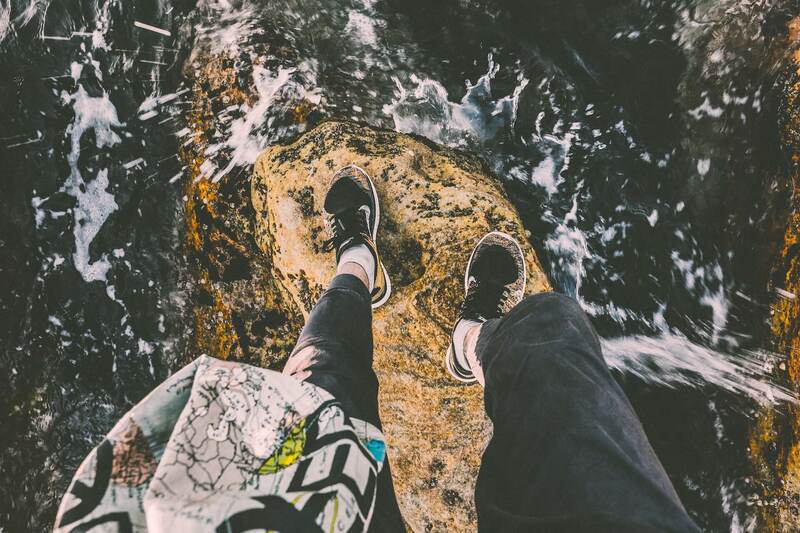 Stepping out of our defined comfort zone may cause feelings of anxiety, but it also has so many benefits! For one thing, if you don’t step of our your comfort zone you will never know who you TRULY can be! Have you really reached the highest point in your life? Do you not have more to learn, more to do, more to see? Challenging ourselves causes us to tap into our old stores of knowledge and forces us to be creative with problem solving. Leaving our comfort zone helps us deal with change more effectively. When we succeed at something we weren’t sure we could do, our confidence increases as we prove to ourselves that we are capable of so much more then we thought! Trying something new is scary, but you don’t have to jump 10 feet out of your comfort zone on the first go… start with a step outside of it. Do you usually grab 10 lbs weights on shoulder day? Today go for 12 lbs or 15 lbs! Have you always wanted to play an instrument? Sign up for lessons! Have trouble trying new things? Ask a friend to go with you! At the end of the day, even these small steps out of your comfort zone will help your grow into the person you are meant to be… and they will pave the way for even bigger steps in the future!